Working with such a wide variety of machinery and manufacturers meant that parts were not always available. We turned to local machine shops in Phoenix to re-create broken parts or to repair worn and damaged components. In the past, relying on other outside companies for quick turnaround times and quality parts made it extremely difficult to support our in-house and on-site service technicians. Provide an in-house machining environment that is able to support our hydraulic repair service, machine tool repair, and sheet metal machinery repair technicians. As well as many of our customers that need quality machined and/or repaired parts on time. Call us to see how we can turn your problems into solutions. If you need machine tool repair service, replacement parts, or preventative maintenance, then The Werks C and C has the skilled team you need to get the job done right. 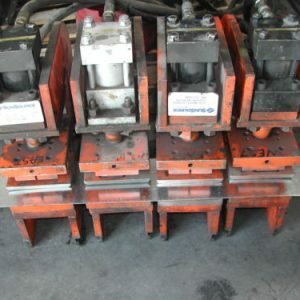 At our Phoenix machine repair shop, we will quickly repair virtually any kind of metal working machinery. Basically, if you can break it, we can fix it. 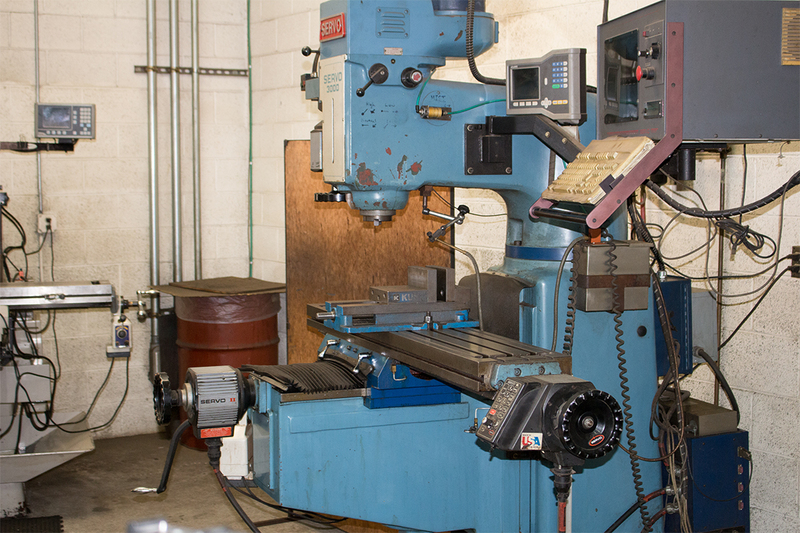 We also offer on-site machine tool repair service throughout the entire state of Arizona. From hydraulics to pneumatics, electrical troubleshooting to replacement parts and installation, we’ve got you covered. 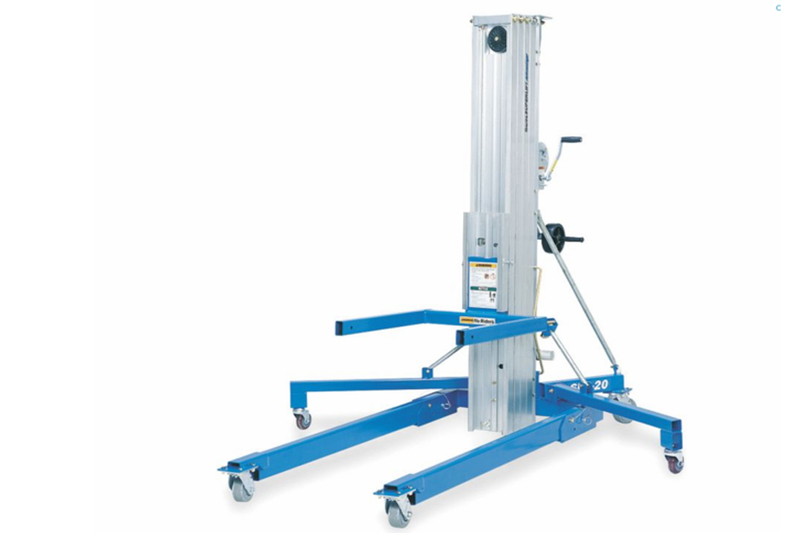 Why loose your investment by replacing your used and tattered material lift when you can save approximately 50% of the price of a new lift by rebuilding or maintaining your old material lift.In most cases, The Werks C&C can rebuild your material lift and get it working like new. We can rebuild Sumner & Genie material lifts. Whether the lift is gas charged, electrical, or mechanical we will rebuild it from cables to complete mast assembles. Our facility carries a full inventory of replacement parts with factory authorized technicians for all your material lift repair needs. The Werks has spent 23 years developing a close working relationship with a majority of the “Fabrication Machine Tool” and “Sheet metal Fabrication Machinery Dealers” throughout the country and in the metropolitan Phoenix area. Let our team of professionals guide you as you decide how to invest in your future by purchasing a machine tool that takes your business to the next level. We offer a wide variety of consulting services to make your decision and purchase as stress free as possible. Hesitant to buy new? The Werks can refer you to several quality used machine tool and sheet metal fabrication machinery dealers throughout the metropolitan area. Scroll through our list of used and/or reconditioned machinery for a deal that cannot be beat!